* Specifically formulated for dogs. Some cats my find lavendar objectionable. Used on two stinky corgis. Lathered and the I rinsed great. 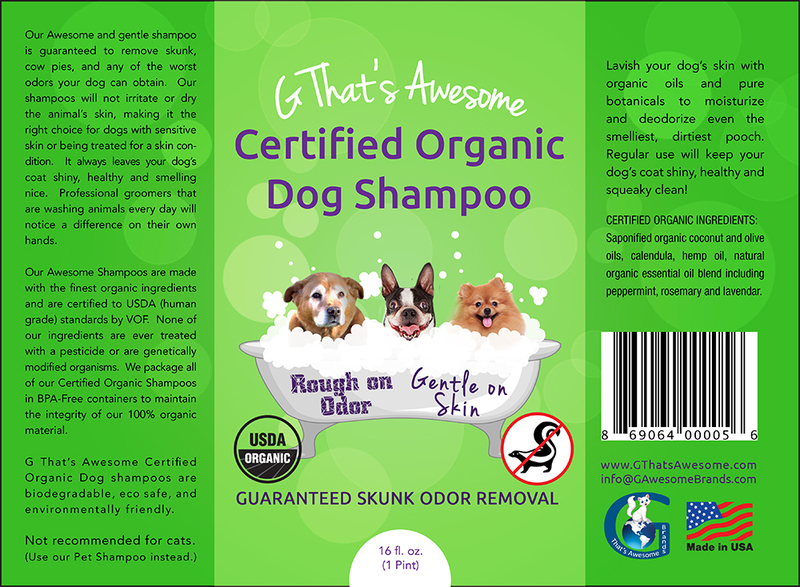 Used much less than other expensive organic shampoos. I'm very happy, dogs hated bath as much as usual. This certainly was a welcome arrival as there was nothing I could do on my terrier's face to rid the smell. This got her nice and clean, and significantly reduced the smell.